Use our general API and pre-built integrations to connect Lasso with other key business systems. 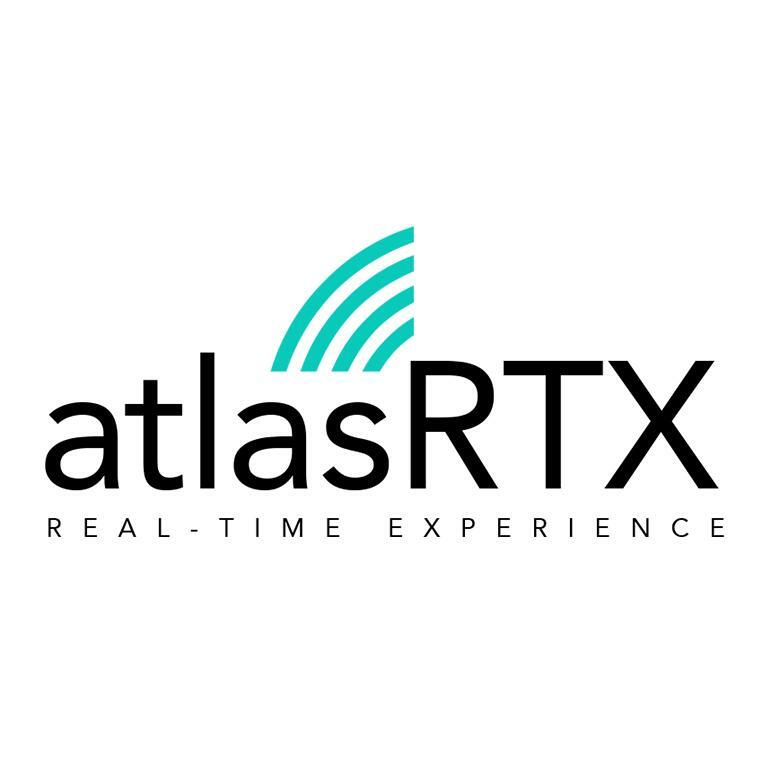 Current pre-built integrations include SAPPHIRE Build, Mark Systems, AtlasRTX, and Avesdo. Our integration ecosystem is growing so please stay tuned for updates on the latest pre-built integrations. MarkSystems® is the home building industry’s only single-database, ERP business management software, and one of the most widely used, industry-specific construction software products available for homebuilders. Avesdo provides a seamless and intuitive sales management software for new home developments. From start to finish, developers and marketing companies can streamline all of their business needs in one single platform, allowing for more real estate to be sold. SAPPHIRE Build enables production builders to seamlessly integrate their enterprise operations and accounting, using a single unified system from one database. 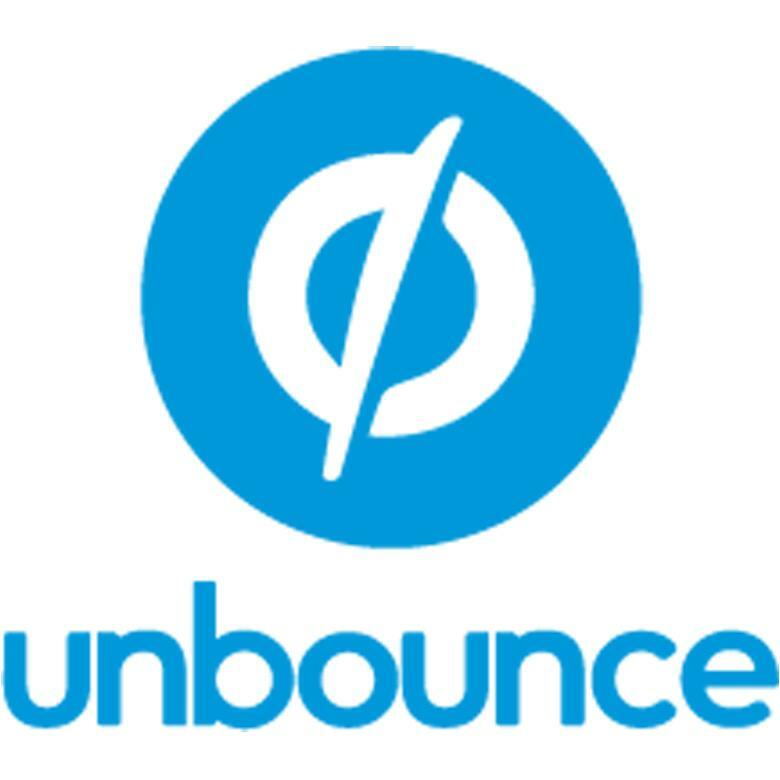 Unbounce has pushed landing pages into the mainstream by empowering marketers to quickly build, publish & A/B test without I.T. bottlenecks. Zapier connects your apps and automates workflows. Used an intermediary for the Lasso API, you can use Zapier to connect Lasso to popular apps such as LiveChat or CallRail. Daypack is a cloud based point of sale application and inventory management solution for developers, builders and brokerages. In addition to managing listings, generating contracts and digitizing the signing process, listings can also be sold online using Daypack’s BuyNow platform.